As a travel junkie, this is one event I try not to pass up. But despite going on the first day for the past few years, I always end up disappointed because I would go home empty handed. Yesterday I went with my husband around lunch time and to my surprise there were so many people! My husband had to look for tickets to Hong Kong because we have a trip this coming May with another group of friends. He ended up buying Hong Kong Express tickets since their flight schedules were pretty awesome. We booked via Sparkle Travel (since booking directly with Hong Kong Express wasn’t possible). Pricewise it wasn’t as cheap as I hoped but good enough since we get 3 nights and 4 full days (and it wasn’t that easy to look for tickets for 8 people). But sadly, that’s all we got. 2. 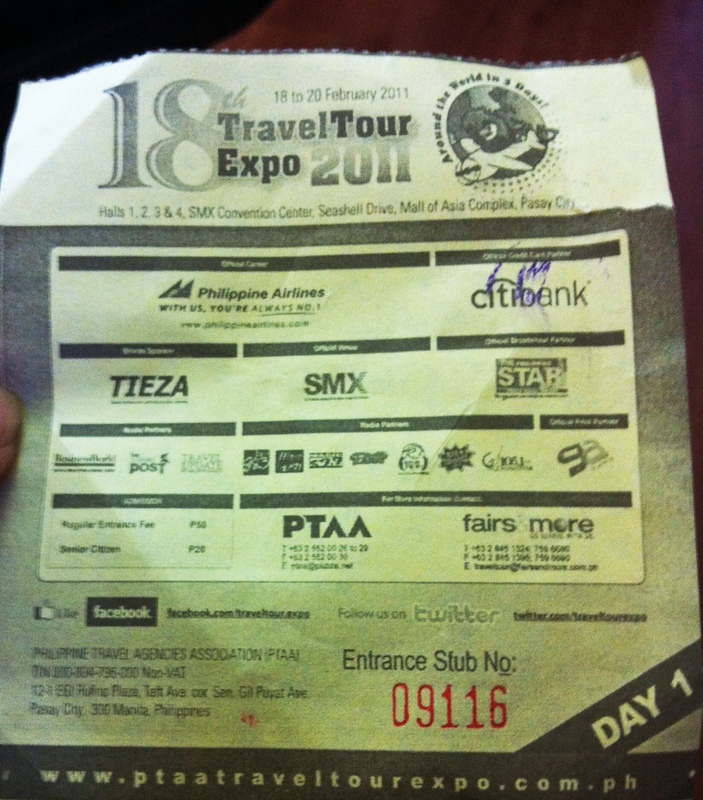 Philippine Airlines – I don’t know why they don’t give out brochures of their deals. They never show people the prices. 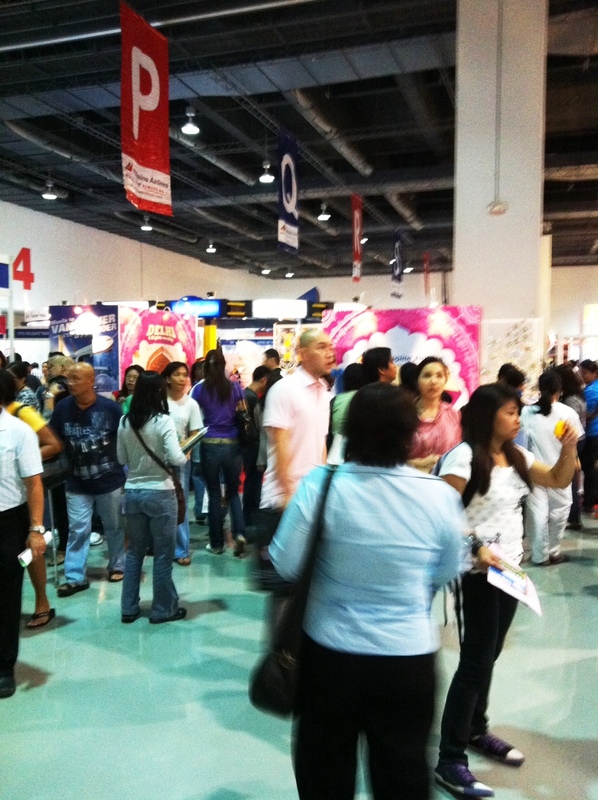 If you want to know their promos, you must fall in line (the usual long lines for PAL) just to inquire. They should just have a big board with all the rates.